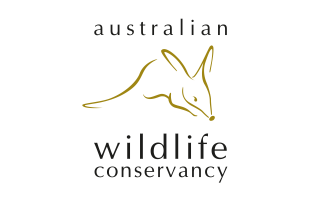 Although its origins can be traced back to the initial purchase of land in 1991, the Australian Wildlife Conservancy (AWC) became a public charitable organization in 2001. AWC now owns 22 sanctuaries covering more than 2.6 million hectares around Australia. It protects at least 300 ecosystems, 100 threatened ecosystems and 170 threatened animal species.